The beauty of being a wedding photographer is that you get to meet wonderful loving couples devoted to each other. Johan & Ilze took that to another level. We recently had the privilege to capture the special day of some dear friends of ours. They chose to get married close to their friends and family in an intimate setting on the banks of the Vaal river. Benedetto on Vaal as a wedding venue was both accommodating and truly made the effort for them. As a wedding photographer, I could not have asked for a more relaxed couple. Smiles, laughter and fun were at the order of the day. They were truly meant for each other and being their wedding photographer was an absolute blast. 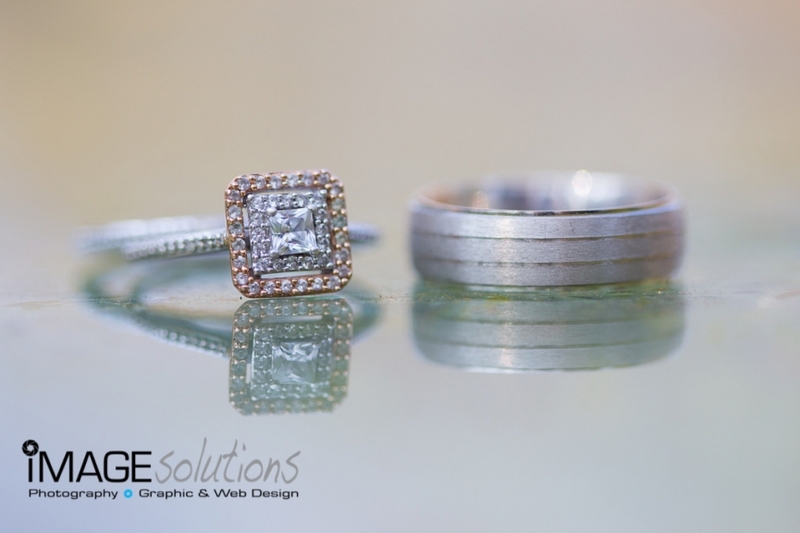 Their complete trust in us as Image Solutions Photography and Design as their wedding photographer for their special day completely blew us away. Thank you Johan & Ilze. So natural and so relaxed. These are the words that I have to use to describe this loving in-love couple. From our first meeting to their special day, I knew they would look awesome on their wedding day. 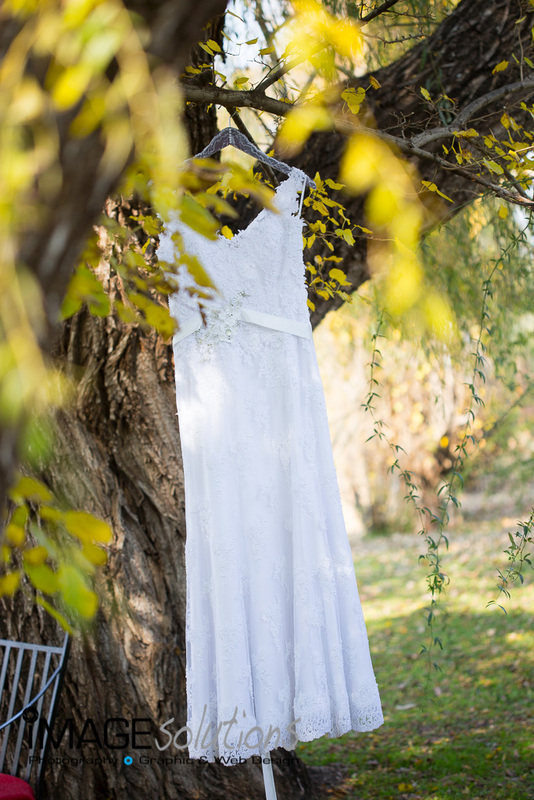 Vredenheim in Stellenbosch provided the location with a beautiful setting. As a Stellenbosch wedding photographer I get to see many weddings, but this day was perfect, the guests were fun and the couple took everything into their stride. They were truly meant for each other. Being their stellenbosch wedding photographer was an absolute privilege. Their fun loving attitude towards Image Solutions Photography and Design as their wedding photographer for their special day was truly magical. Thank you Monika & Dewald. Julia Sharkey - Stunning photos. Monika Jordaan (needs to change her surname on facebook) should be voted as most beautiful bride of the year! Such a wonderful couple. Lennart & Caroline Melander decided to get married at the Clouds Estate in Stellenbosch. They flew from their home in Stockholm in Sweden to see the sights of South Africa and get married on the picturesque Clouds Estate. What a refreshing change to be able to photograph a wedding where it is only the couple and myself. As a wedding photographer you get to see all types of weddings from big to small, and meet all sorts of wonderful people, however for Lennart & Caroline it was special for the fact that it was only them. It was also a new experience for me where I never had the opportunity to meet them before their wedding day. No guests, no arrangements, just them. Being the wedding photographer for Lennart & Caroline was indeed a privilege. There is a special connection that you make when there are no other distractions of guests and family. A fun, beautiful couple surrounded by beauty and laughter. Distell held their annual Long Service Awards in recognition to those employees that have been with Distell for many years. The longest being 35 years. Image Solutions Photography and Design were asked to be the corporate function photographer for the day. The function was held at Eureka, the beautiful venue just outside Durbanville. As the corporate function photographer for the day, it was great seeing familiar faces and to be able to capture the smiles on the faces of those who attended. Also to see the pride in the faces of those that received their awards. Distell held their annual Long Service Awards in recognition to those employees that have been with Distell for many years. The longest being 35 years. 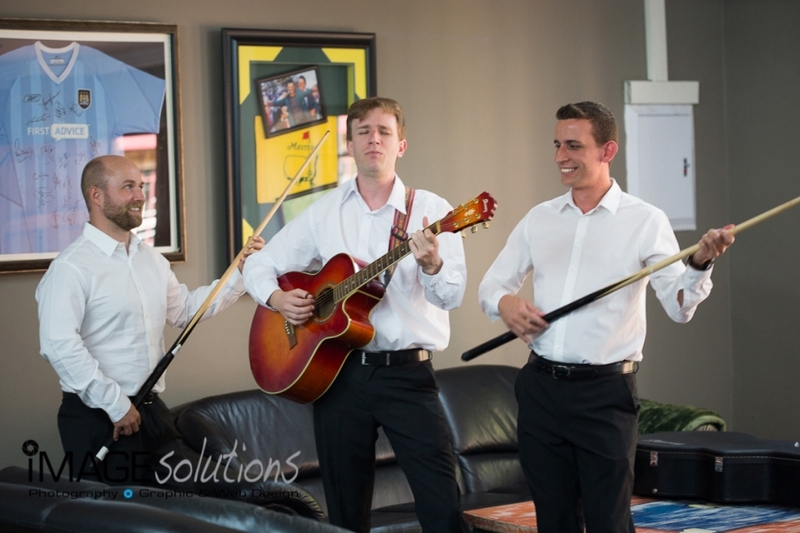 Image Solutions Photography and Design were asked to be the corporate function photographer for the day. The function was held at Kronenburg, the beautiful venue just outside Paarl. As the corporate function photographer for the day, it was great seeing familiar faces and to be able to capture the smiles on the faces of those who attended. Also to see the pride in the faces of those that received their awards. Great friends of our celebrated the 1st birthday of they baby girl. The birthday party was held at the picturesque Spice Route. What a stunning venue and what a privilege to be surrounded by such wonderful friendly people. Lily thoroughly enjoyed herself being surrounded by all her friends from her pre-school class. As a photographer, it is always such a pleasure to photograph babies of this age, as every moment at that age is precious and should be photographed. It is also a wonderful chance for the parents to get to know each other in an environment other than a classroom. Being the photographer for her 1st birthday was an honour which I truly enjoyed. Great views, wonderful friends and a beautiful day. What more can one ask for. Angelique - Nico, die foto’s is STUNNING en capture die atmosfeer van die dag perfek! Love it LOVE IT Love it! Dankie!!! Hannalie Du Toit - Pragtige foto’s! Annalene - Stunning fotos. Die een van julle gesin en Mossie el Lily wat so met haar tone speel is uitsonderlik pragtig. This couple was so much fun, the images just kept on coming. Assisting as the wedding photographer, the couple amazed me with their fun interaction and willingness to go the distance for the shoot. The wind was indeed a factor and being a wedding photographer it is important to capture the moment, but still keep the couple happy. These guys were awesome though. Being part of their day by assisting as their wedding photographer was indeed a pleasure. The wedding was held at Eensgezind Venue just outside Durbanville. A lovely venue situated in the farmlands close to some awesome picture spots. A cold day with a strong wind, but a perfect day for the couple. They could not have asked for a better day. Thanks goes out to Janine Louw for asking me to help her during the day. I felt like a kid again! It was such fun photographing Daniela’ birthday party. Sonja Canto asked if I could capture the afternoon as birthday party photographer for Daniela, her daughter who turned 5. It was great fun. Daniela was dressed in her usual princess outfit. As birthday party photographer, I always try to photograph those unexpected moments and with kids there are numerous. They definitely kept me on my feet! The day was made even more special with entertainment for the kids in the way of hand and face painting as well as a puppet show. What great fun. As a birthday party photographer, some shoots can be a lot of the same, but with these kids, every moment was fun and entertaining. I was especially surprised by how well behaved all the kids were. Even the fairy princess was surprised! Thanks goes out to Sonja & Rolf Canto for tasking Image Solutions Photography and Design to be the birthday party photographer for the birthday party.